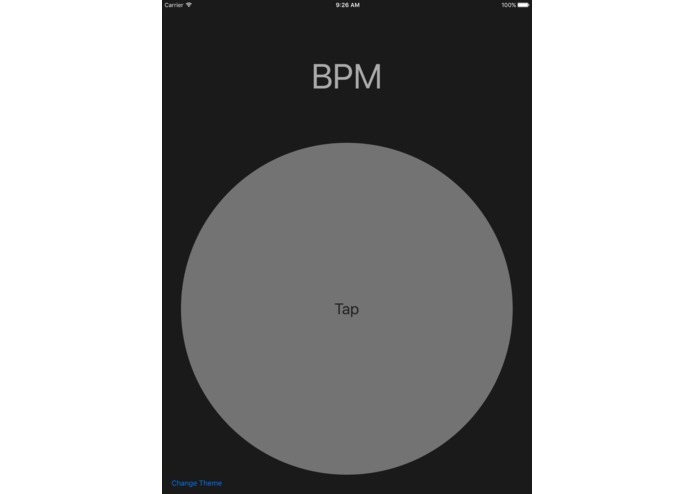 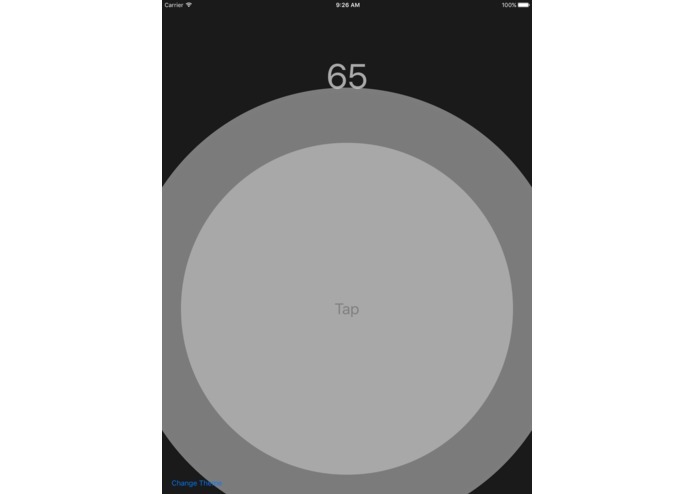 A BPM (beat per minute) app for iOS made by two first time iOS developers. 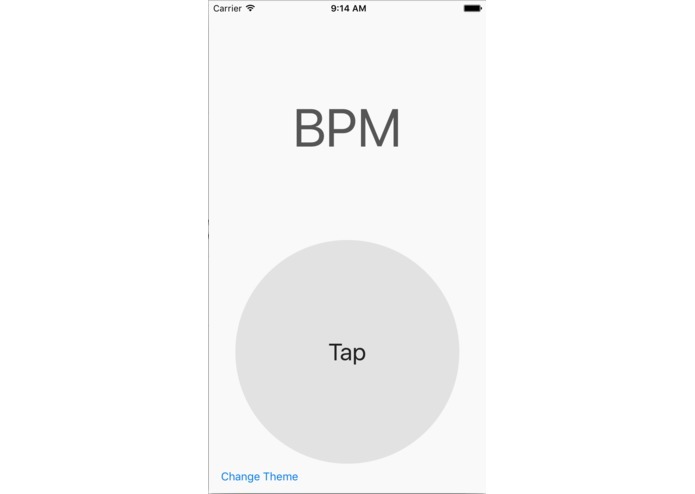 A BPM (beat per minute) app written in Swift. 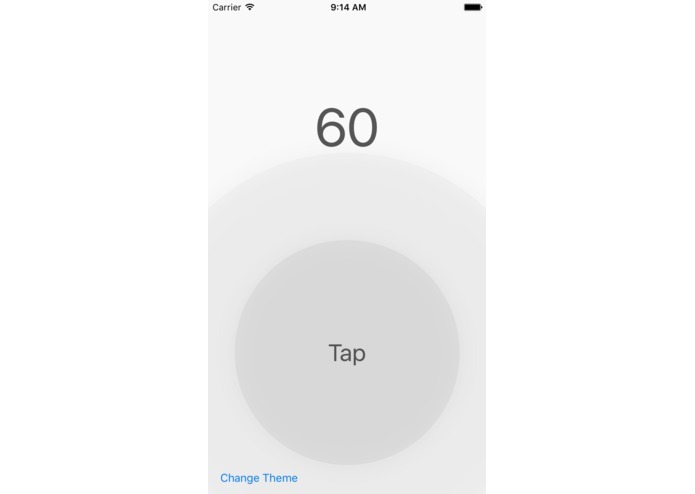 I made the theme engine, main button, and AutoLayout constraints, while collaborating with Zach on the user interface and design on the app. 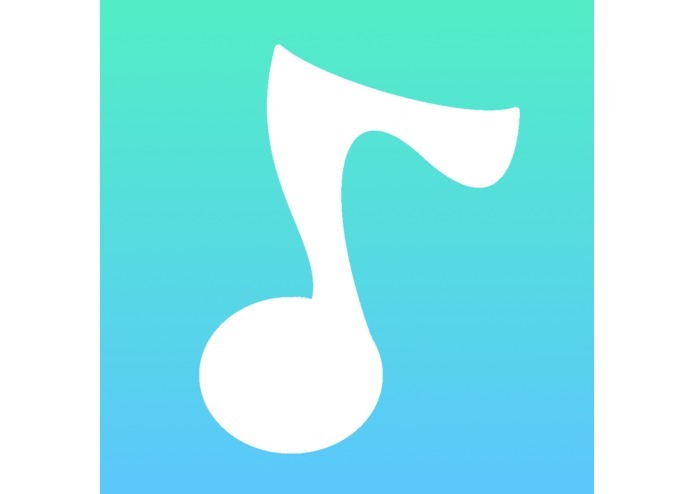 I made the icon, worked on a lot of the mathematics behind our bpm calculation, and collaborated on user interface. 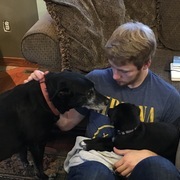 Student, Eagle Scout, Nerdfighter, fighting against worldsuck.